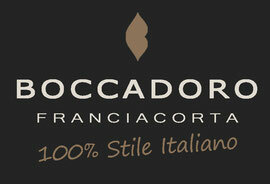 Fermentation: The Franciacorta Boccadoro fine wines are obtained applying a rigorous fermentation protocol. 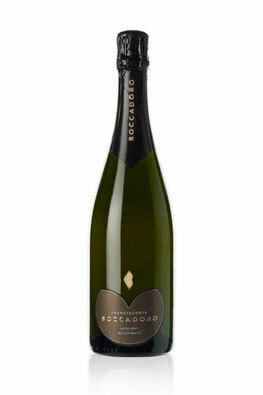 This stems from the separate processing of Chardonnay and Pinot Bianco grapes. Ageing: for a minimum of 48 months on yeasts in stacks in the farm's dark, cool cellars. Average yield per hectare: not more than 95 quintals/hectare.